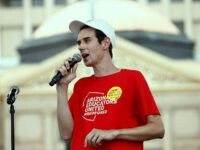 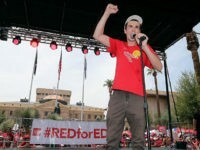 Noah Karvelis, the 24-year old Arizona music teacher who was credited with launching the national #RedforEd movement, holds just a “provisional” teaching certificate, having failed to complete the required coursework and pass tests on the U.S. Constitution and the Arizona Constitution. 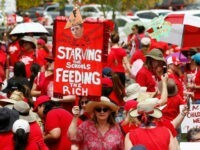 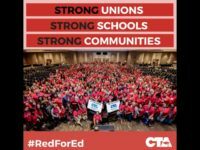 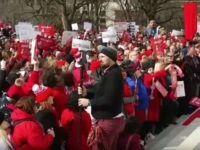 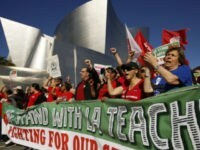 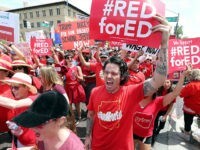 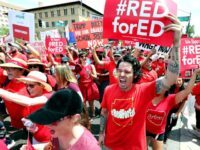 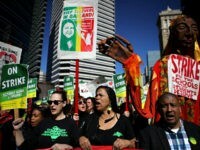 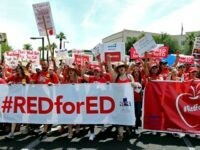 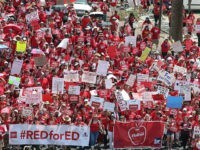 A well-funded and subversive leftist movement of teachers in the United States called #RedforEd threatens to tilt the political balance nationwide in the direction of Democrats across the country as Republicans barely hang on in key states that they need to hold for President Donald Trump to win re-election. 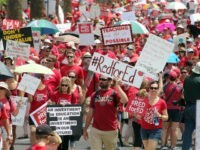 In a post at Truth in American Education, parent activists Denis Ian and Michelle Moore write that – because of the radical shift leftward they have taken – teachers’ unions are actually at war with parents.